Tartelette: Gluten Free Blueberry Waffles & Getting Back On The Road! mmmmmm blueberry waffles are always the best. i love them when they are whole wheat. mm. That is quite the schedule! Looking forward to meeting you next weekend in Savannah! I am going to look into a few of these conferences. Thanks for the round up. 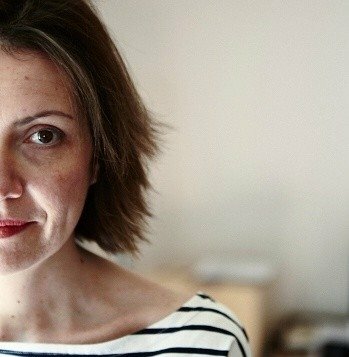 Funny thing is I am face to face with some burnout - I think it is just a plateau and I need to push myself past it. 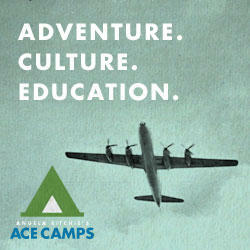 There are some great learning opportunities coming. Have fun teaching! Becky: oops! thanks for letting me know! I should not try to wrap up a post at 3am...! So wonderful! I love that you are so busy sharing your passion and talent. When are you coming to Seattle?! Those are yummy and a feast to jump on..
stunning, as always! I'm SO jealous of the fortunate peeps who will be taking a workshop with you, Helene. I still remember last year's in California and your spirit, energy and talents are always so inspiring. Have a safe and chock-full-o-fun time! What an outstanding group of people your joining at the conference! Looks fantastic! So wish I could attend. Stunning picture! the waffles look sooo good. I need to coordinate with Jen and get you out here to L.A.! We gotta fit that into your busy schedule. P.S. I have all but potato flour(will potato starch work?). Do you think almond milk would work in this recipe instead of the coconut? Those waffles made me drool! I love your pictures. Great work! It is so challenging to make adorable pictures of food. Love your pictures.. the waffle looks fabulous. So glad and thank you, Helene! 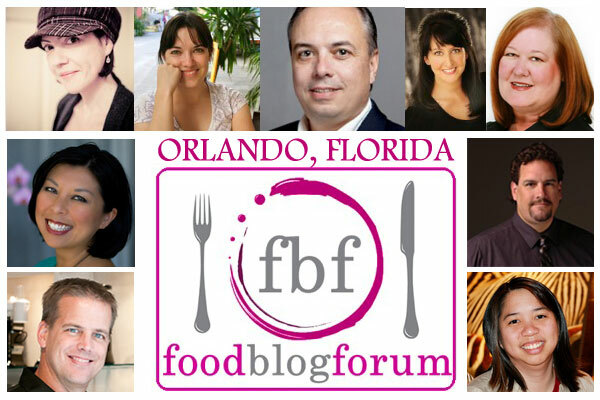 I can't wait to meet you in Savannah and have you here in Orlando for Food Blog Forum! Thank you so much! I am going to try my hardest to go to the Orlando workshop, since I live here. Sounds fantastic! Are you going to be around Orlando for a few days? And those waffles look delicious! These look delicious, I just love your photography and I'm SO excited for when your book comes out in May! Wow, never thought I'd find egg free waffles, What a great recipe! Those blueberry muffins look mouthwatering!!! Mmmm, so delicious! I need to make those for my hubby. Gorgeous waffles! Are these the traditional ones or Belgian? I only ask because I have been mulling over which one to buy and if these are traditional, they look thick enough for great toppings. Wish I could be in Orlando for the forum!! Ashley: yes coconut milk would work great! Sneh: to me traditional waffles are Belgian waffles so I am not sure what other ones you are referring to. 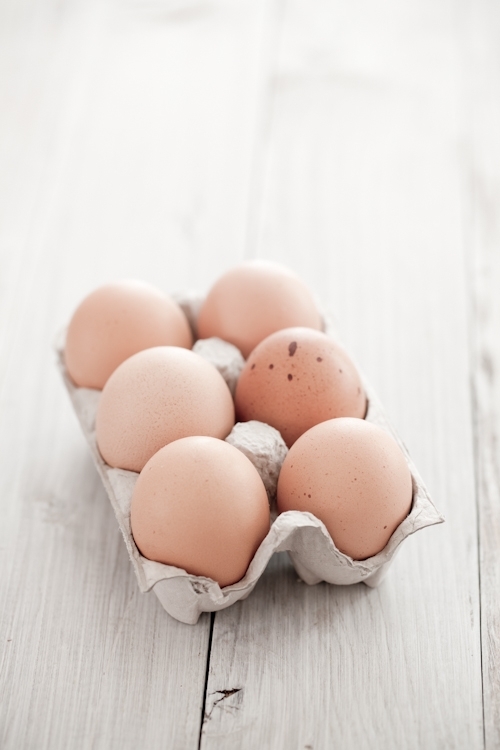 Since they do not contain any gluten or egg, it might be hard to equate them to anything. I am overwhelmed with the news of all of these events that you will be attending. I am relatively new to blogging and I don't understand the passion I have for this endeavor. I want to be one of you!! I just discovered your site. I wanted to let you know how proud I am that I succeeded making the elusive MACARON cookie. I published today's article and photos on my weekend's manic attempt to produce these. However, I am side tracked by the events for bloggers to attend on lighting. This would be perfect for me. I'm just small potatoes right now so I'll have to watch from afar and get up to speed on all of these happenings. But, it is just so exciting to imagine getting together with other bloggers who share the same passions. Thank you for your time reading this. Ah les vrais petits plaisir de la vie! C'est ce que l'on ressent quand on voit cette photo délicieuse! I love waffles for breakfast and snacks and so with my grandkids...love to try this recipe..i'm sure we will all enjoy it. As a long time reader of your blog, I was excited to find out that you would be sharing/teaching at the Food Blog Forum in Orlando!Your photos are amazing, and your blog is a mini-getaway for this "tired mama." I'm also glad that Julie managed to persuade Jaden to get this conference up and running...I knew she'd have one in Florida eventually, but was thrilled when this 1 day conference was announced!! I will be there...driving up from South Florida. Can't wait!! Thanks for sharing of yourself with other bloggers. I'm new to photography & photographing food (my pics improved SO much just turning off the flash & getting them in natural light!!! ), and I just know your session will be very enlightening! I made these for sunday brunch yesterday adn they were delicious! I added about half a cup extra of rice flour and made them into pancakes! definitely making these bad boys again!! Just one question... For the coconut milk - unsweetened, or regular or vanilla? candidacase: from the can, unsweetened. Thanks! A combination of colors, aroma and tastes - hmmmm simply delicous! A nice way to start your day as you enjoy every bite, eating with the rest of the family. 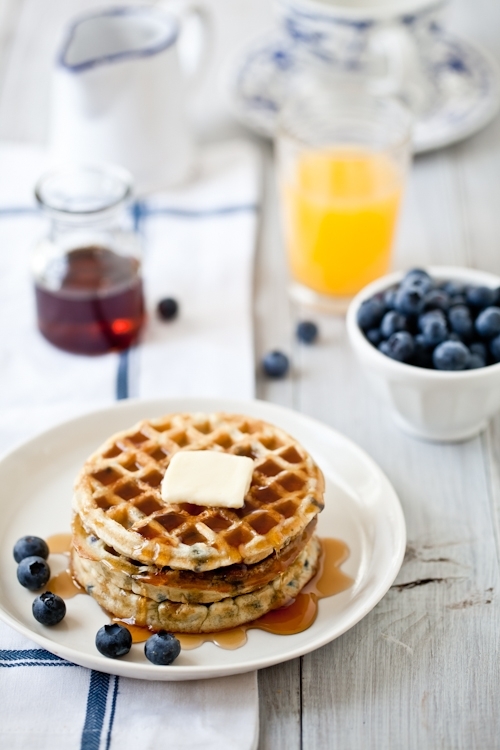 Starting the day with pancakes or waffles may be a common thing to most of us but when you add blueberries or another kind of syrup to stir things up - this is truly exciting!